(POUGHKEEPSIE, N.Y.) – The Hudson Valley Philharmonic will perform works by John Luther Adams, the Brahms violin concerto featuring HVP String Competition Winner I-Jung Huang, and a multimedia piece by Tan Dun, in a program called “21st Century Giants” at the Bardavon on Saturday, April 8. at 8pm. The Tan Dun piece will include audience participation via cellphone app. The concert will be led by longtime HVP music director Randall Craig Fleischer. During the Tan Dun composition Passacaglia: Secret of Wind and Birds, the orchestra and the audience will emulate the sound of birds and wind by downloading an app to their phones from Tan Dun HVP. Passacaglia: Secret of Wind and Birds, commissioned by Carnegie Hall specifically for National Youth Orchestra of the United States, takes inspiration from both old and new, natural and manmade. Inspired by the thinking of Da Vinci and mankind’s ongoing endeavor to understand the world around us, the music draws on forms and methods from East and West, ancient and modern, and incorporates birdsong produced by smartphones. The Violin Concerto in D major, Op. 77, was composed by Johannes Brahms in 1878 and dedicated to his friend, the violinist Joseph Joachim. It is Brahms’s only violin concerto, and, according to Joachim, one of the four great German violin concerti. It is scored for solo violin and an orchestra consisting of flutes, oboes, clarinets, bassoons; 4 horns in D, F, and E, 2 trumpets in D, timpani, and strings. The conceptual and multifaceted composer/conductor Tan Dun has made an indelible mark on the world’s music scene with a creative repertoire that spans the boundaries of classical music, multimedia performance, and Eastern and Western traditions. 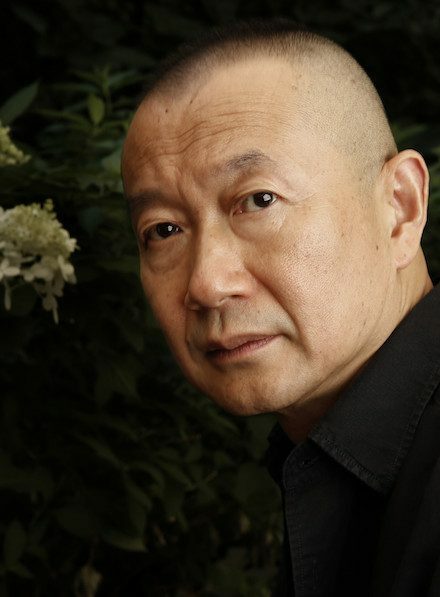 A winner of today’s most prestigious honors including the Grammy Award, Oscar/Academy Award (Crouching Tiger…), Musical America’s “Composer of The Year,” Tan Dun’s music has been played throughout the world by leading orchestras, opera houses, international festivals, and on the radio and television. As a composer/conductor, Tan Dun has led the world’s most renowned orchestras, including the Royal Concertgebouw Orchestra, London Symphony Orchestra, New York Philharmonic, Berliner Philharmoniker, etc. Tan Dun served as “Cultural Ambassador to the World” for World EXPO 2010 Shanghai. In 2015, Carnegie Hall commissioned Chinese composer Tan Dun to write a new piece for National Youth Orchestra of the USA’s tour of China. With the goal of combining the ancient with the modern, Passacaglia: Secret of Wind and Birds incorporates recordings of bird songs on Chinese traditional instruments played back on the smartphones of the musicians’ and selected audience members. Throughout the piece, the orchestra emulates the sounds of birds, the wind, and the ocean. Tan Dun’s piece honors both mankind’s ancient desire to communicate with nature and the optimism for the future. 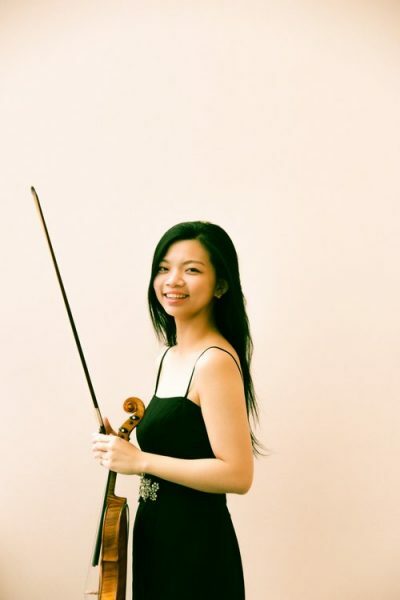 Taiwanese violinist I-Jung Huang is a graduate of New England Conservatory of Music under pedagogue Miriam Fried, and is pursuing her Master Degree in The Juilliard School with Donald Weilerstein and Daniel Phillips. As a passionate chamber musician, I-Jung has participated in the Ravinia’s Steans Music Institute, the Four Seasons Winter Workshop, Kneisel Hall, Taos School of Music, where she collaborated with Robert McDonlad, Hye-Jin Kim, Michael Kannen, and also worked intensively with the members from Guarneri Quartet, Borromeo Quartet, Shanghai Quartet, and Brentano Quartet. During the school year 2013-2014, she was the violinist of Gioviale String Quartet, a Boston-based Honors Ensemble at the New England Conservatory of Music. She has performed chamber music in varies venues including Jordon Hall, Alice Tully Hall, Bennett Gordon Hall, National Concert Hall in New York, Boston, Chicago, Italy, China and Taiwan. I-Jung plays on the Nemeesayi which is generously loaned from the violin collections of Chimei Art Museum in Taiwan. Randall Craig Fleischer is the dynamic, engaging music director of the Hudson Valley Philharmonic and celebrates his 21st season with the HVP this year. He is a leading force in the classical music scene all over the United States. His charismatic personality and contagious love of music ignite orchestral brilliance in every concert he conducts. Fleischer has an active guest conducting career with many major orchestras in the United States and internationally including repeat engagements with the Israel Philharmonic, Hong Kong Philharmonic, Los Angeles Philharmonic, San Francisco Symphony, Boston Pops, St. Paul Chamber Orchestra, Seattle Symphony, Utah Symphony, San Diego Symphony, Chamber Orchestra of Philadelphia, Houston Symphony, and others. 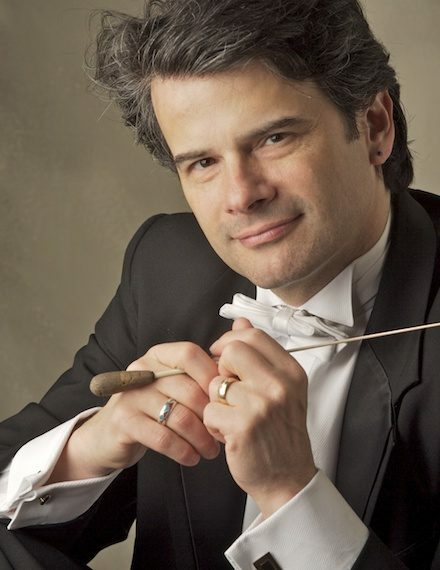 Additionally, Mr. Fleischer is currently music director of the Anchorage Symphony and Youngstown Symphony Orchestra. Also a composer, Fleischer is a national leader in symphonic rock and world music fusion. Pioneering these new and growing genres for more than 20 years now, he has worked with artists such as John Densmore (The Doors), Natalie Merchant, Blondie, Ani DiFranco, John Cale (Velvet Underground) Garth Hudson (The Band), and Kenny Rogers. Mr. Fleischer’s arrangements and orchestral works have been and are performed around the world. or through TicketMaster 800.745.3000 or www.ticketmaster.com . Audience members are invited to a pre-concert talk with the conductor and soloists and/or members of the orchestra one hour prior to each performance. The Bardavon 1869 Opera House, Inc. (the Bardavon) is a New York State nonprofit corporation that owns and operates two historic theaters – the 944-seat namesake theater in Poughkeepsie and 1515-seat Ulster Performing Arts Center (UPAC) in Kingston – and the region’s premiere orchestra, the Hudson Valley Philharmonic. It presents top-notch music, dance, theater, and classic films for diverse audiences in both its venues; stages free annual outdoor events in local communities; and partners with regional schools to offer unique arts-based learning experiences. The Bardavon also continues to restore and preserve its historic theaters for today’s audiences and future generations to enjoy.